A resurgent Maldives beat India 2-1 to claim their 2nd SAFF championship title. 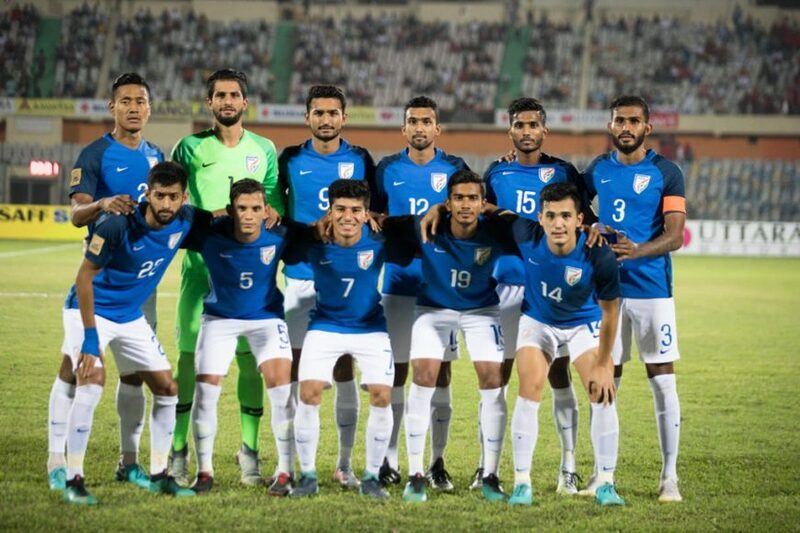 India were the defending champions coming into the tournament which boasted of mainly the U23 players. The Blue Tigers only conceded 1 goal in pursuit to the finals but some lapse in defense meant that an experienced Maldives made the most of it to win the coveted prize. India kept the ball possession in majority portion of the match and also had more shots at the goal but some patchy finish meant that they went down to the Island nation. Maldives played on counters and Ibrahim Mahudhee Hussain and Ali Fasir scored in the 19th and 66th minutes respectively for Maldives against the run of play. Indian forward played out of their skin to eke out the goal but it came way to late in the injury time as substitute Sumeet Passi (90+2 minute) scored the only goal for India. 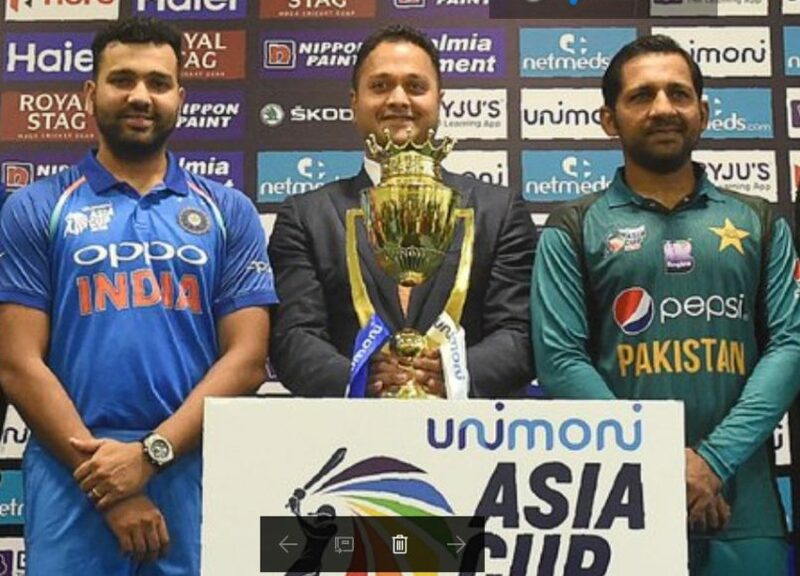 If India had won the title, if would have been their 8th title. “This is going to be a good learning experience for the boys. They’re the future of Indian Football and they are going to represent the Team for the next 6-8 years. I’m extremely proud of the boys,” said coach Stephen Constantine after the match.